Victor Dubuisson gained a ton of new fans with his phenomenal par saves from the cacti and desert flora at the WGC-Accenture Match Play Championship in Tucson, Arizona. 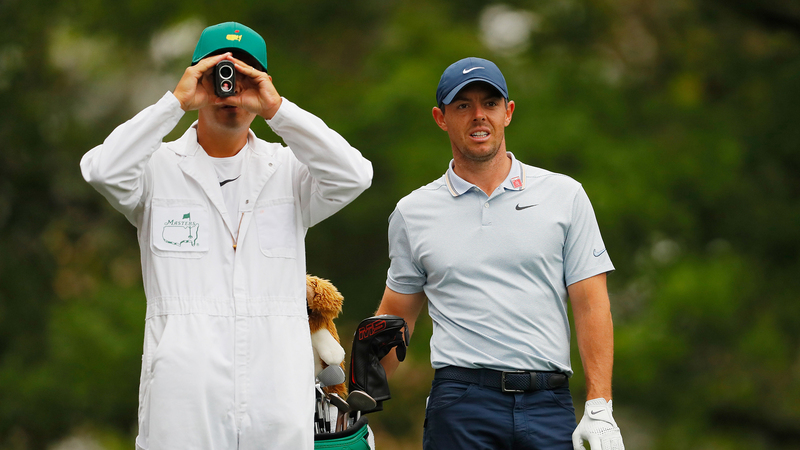 His performance earned him comparisons to Phil Mickelson and the late Seve Ballesteros. 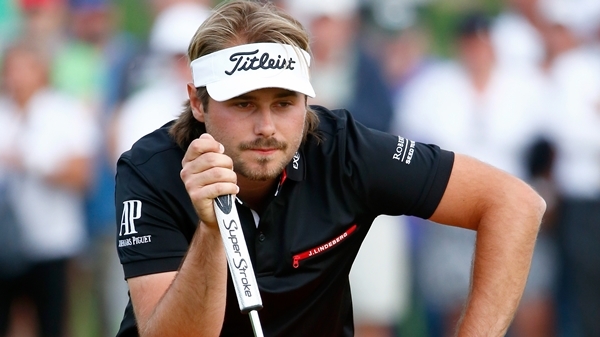 Dubuisson rebounded from 3-down to Jason Day and forced the final match to 23 holes before Day eventually prevailed. Canadian golf fans may have the opportunity to see him in Montréal this summer at the 2014 RBC Canadian Open. “Yes, the invitation has been sent to his team,” confirmed Bill Paul, tournament director for the RBC Canadian Open, which will be held at The Royal Montreal Golf Club from July 24 to 27. “It is the least we can do for the great golf fans of Quebec,” he added, good-naturedly from Golf Canada’s office in Oakville, Ont. Bill Paul was indispensable to the success of our national Open championship at Royal Montreal in 1997 and 2001, in addition to the unforgettable Presidents Cup of 2007, all held at the prestigious Montréal area course. That said, what was the reaction of the Dubuisson clan? “His people will see. Agents always like to see how far they can take things when a new phenom emerges. What matters is that they didn’t say no,” added Paul. “The Bush” as the talented Frenchman has been nicknamed is 23 years old. He’s currently ranked ranked 23rd in the world and was the world’s top ranked amateur from November to December of 2009. After his victory at the Turkish Airlines Open last November, at the head of a field that included Tiger Woods (his idol from the age of 12), as well as Justin Rose and Ian Poulter, he took 3rd in the DP World Tour Championship and finished the season in 6th place in the Race to Dubai. 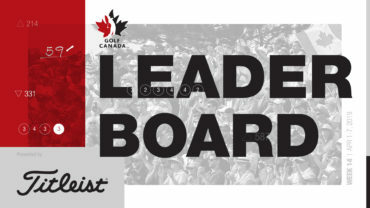 He also finished tied for 10th at the 2008 Canadian Amateur. He is anything but a flash in the pan. He is third in the Ryder Cup running, behind Thomas Bjorn and Sergio Garcia. He would be a great asset to the tournament as it heads to Montréal – his French background and star status would make him popular with fans as well as with media. At the same time, Victor Dubuisson needs the RBC Canadian Open. As strange as it may seem, Dubuisson must count on sponsor exemptions in order to play and qualify for the PGA Tour’s FedEx Cup. Scheduled the same week as the RBC Canadian Open is the Russian Open. The European Tour event will be held in Moscow with a purse of $1 million versus the $5.5 million offered in Montréal. “Our offer is on the table,” said Paul. Tickets and volunteer information for the 2014 RBC Canadian Open can be found online at rbccanadianopen.com.